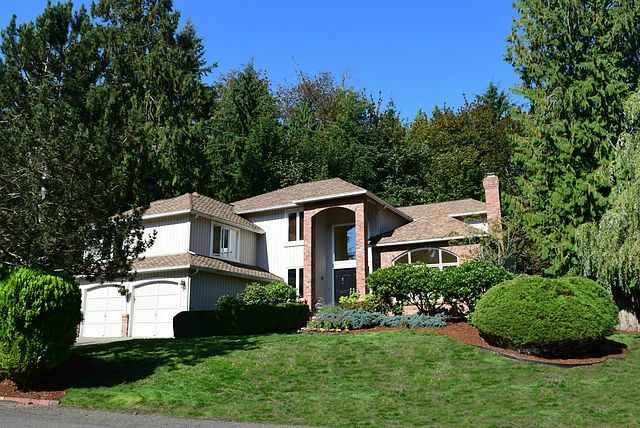 Beautiful 4 bedroom, 3.25 bath home in sought after Swan Ridge. Spacious open floorplan offers 3229 square feet & features a chefs Island kitchen w/maple cabinets & stainless appliances. Adjacent family room w/gas fireplace, formal living & dining areas, large bonus & main floor den. Convenient ¾ bath on main. Lovely master suite overlooks parklike backyard setting. Large patio perfect for entertaining. Newer 50 yr comp roof, large 3 car garage,.42 acre lot, LKW schools, walk to Carson Elem. Home Sweet Home!